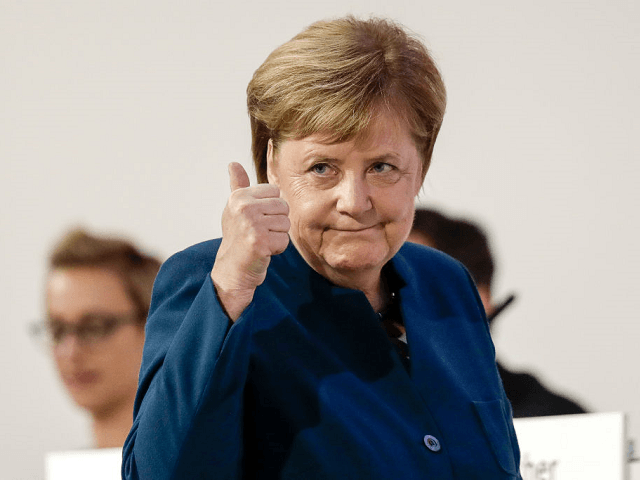 A damning new report has claimed that since 2014, the government of German Chancellor Angela Merkel has allowed thousands of war criminal migrants to enter the country. The new report claims that from 2014 to 2019, the German government not only let in around 5,000 migrants who were subject to investigation for violating international law, but only investigated a handful of them itself, German tabloid Bild reports. The paper states that the Federal Office for Migration and Refugees (BAMF) tipped the government off to around 5,000 migrants they believed had been involved in war crimes or other crimes against humanity. Despite a large number of reports, only 129 migrants were actually investigated by the government, according to data from the German Interior Ministry that was requested by the libertarian Free Democratic Party (FDP). The Interior Ministry has claimed that the cases were not ignored but rather they had been noted and were awaiting further investigation and possible future prosecution. Since the height of the migrant crisis in 2015, many have been concerned over the possibility of criminals and terrorists using the crisis as a way to enter Europe. Several reports have claimed that groups like the Islamic State have purposely used the crisis to smuggle in their fighters with several arrests of ISIS fighters being made in Germany and other countries. War criminals have also been discovered among the migrants and several have faced trial in various European countries. In Sweden, the government has seen a surge in reports of war criminals since 2014. The Swedish Migration Board has claimed that they had received 14 reports in 2014 but it had risen to 79 in 2017.